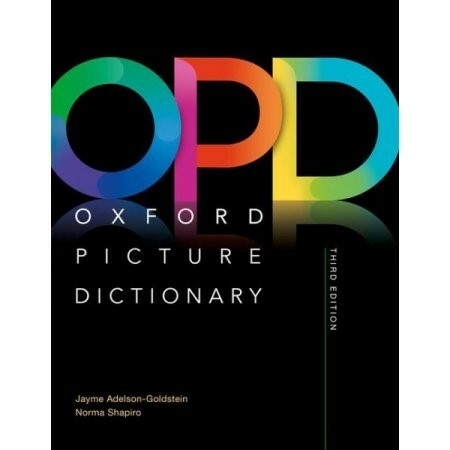 We are excited to announce the newest addition to the tutor library: The Oxford Picture Dictionary. This 288-page paperback resource holds a goldmine of support for vocabulary teaching and language development. With over 4,000 English words and phrases, this dictionary supplies vibrant contextual illustrations that help learners understand the unit themes with bright, engaging artwork. 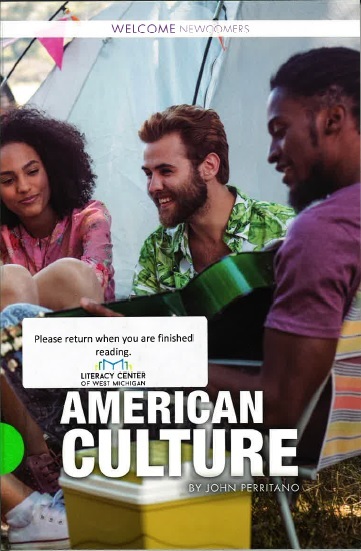 If you and your learner are looking for a book series containing relevant and applicable information about life in the United States, the Welcome Newcomers series might be just what you need. This series is for beginning level learners who are new to the United States. Each of these short books tackles an aspect of American life, including schools, money, food, and culture. The Literacy Center has stocked many books from this series in the Tutor Library. 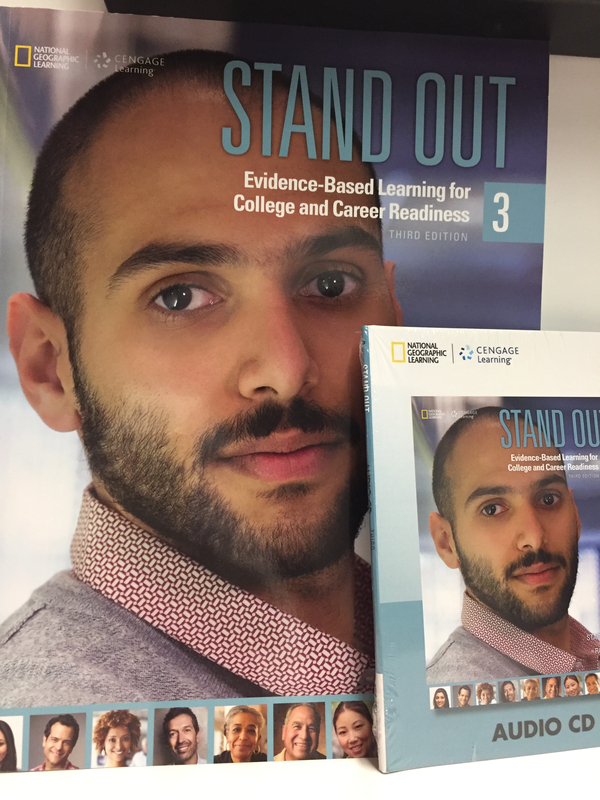 Stand Out is an excellent comprehensive textbook series for an English language learner. The series features textbooks and workbooks at a variety of levels that are appropriate for many learners, and also align with the CASAS testing system. Phil is a Senior I.T. 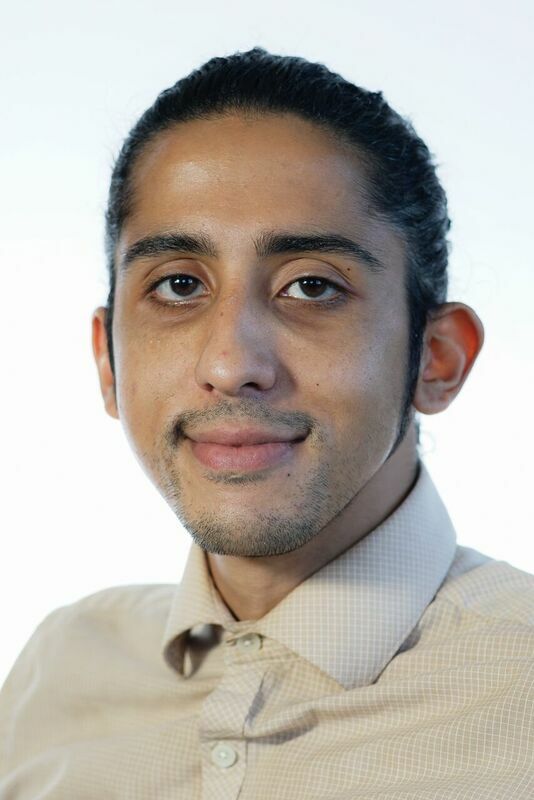 Manager and has been a tutor with the Adult Tutoring Program since April of 2017. 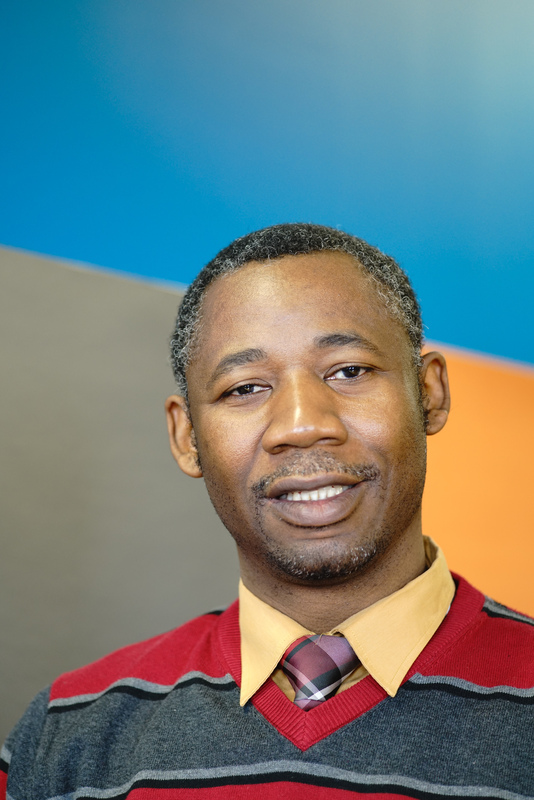 I came to the Literacy Center of West Michigan in 2017 after serving as a literacy and GED tutor in Cincinnati. I had grown to love the 1-1 connection in helping students, especially adults, make the leaps to achieve goals for themselves and their families. 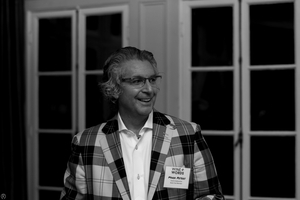 When I moved to West Michigan, I wanted to do similar volunteering with the Literacy Center. In an effort to provide a greater number of resources for our tutors, the Adult Tutoring Program has worked to add new materials to the reference section of our tutor library. 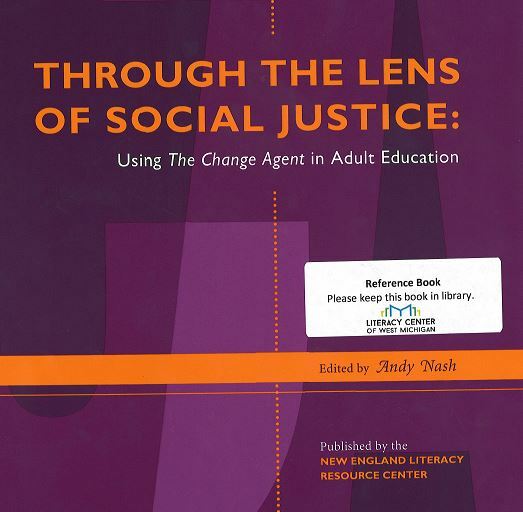 One newly added title is “Through the Lens of Social Justice: Using the Change Agent in Adult Education.” This book may be used in tandem with the Change Agent, an adult education newsletter, or independently as a reading resource for learners or a guide for cultural competency in addressing social justice issues. The three chapters explore social justice as it applies to the adult learner, looking to connect the classroom with the larger community to which our learners contribute. Chapter one explores how social justice issues can be addressed through a learner’s literacy goals. The topics available for reference range from life skills materials to personal narratives, to High School Equivalency (HSE) preparation. Both the life skills materials and the personal narratives are structured for easy use in tutoring sessions, enabling these examples to be directly applied to the lesson. Outlines are given for pre- and post-reading activities, encouraging learners to engage in social issues that affect their daily lives. Final support is provided for learners hoping to engage in civic action to better their communities. For any English language learner living in the United States, the Citizenship test is daunting. Every step of the process, from filling out forms to memorizing 100 civics questions, can be challenging. If your learner is preparing for their citizenship test, the Literacy Center of West Michigan has many resources to help them study and prepare. Citizenship: Passing the Test is a series of textbooks available in the Tutor Library. This series consists of three books ranging in level from low beginning to intermediate. The first, titled Literacy Skills, is written for low beginning level learners. This book comes with an audio CD and introduces learners to relevant vocabulary through writing, reading and listening activities. Some examples of vocabulary words include flag, president, state, and Washington, D.C. This book is great for learners who are just beginning their literacy studies. Today we will be examining a stage three book from Oxford Publishing’s award-winning series, Dancing with Strangers: Stories from Africa. The series has a worldwide reputation for providing learners with an enriching reading experience. The book includes four narrations, a CD for following along, before and after reading activities, and a glossary for vocabulary building. The four stories presented in the book take readers on rich journeys through vibrant settings with relatable characters. From inside a bar within the bustling streets city of Johannesburg to an uncomfortable seat on a plane back to South Africa; to a dance floor in Tanzania then off to Uganda to read about two strangers brought together by accidents of war. These stories were written by African natives M.G. Vassanji, Jackee Budesta Batanda, Jack Cope, and Mandla Langa, who give an authentic insight into a vast, diverse culture. 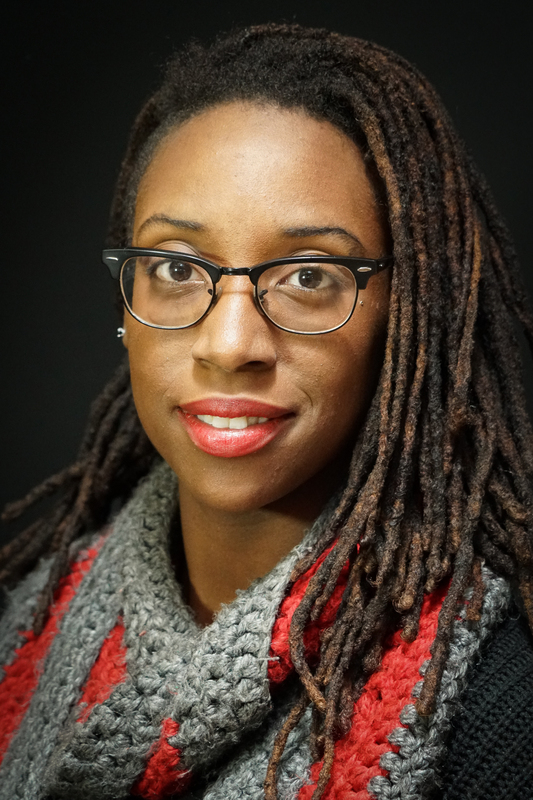 Guest Blogger: Anna Roseboro. Anna is a retired educator and has been a tutor with the Adult Tutoring Program since April 2017. She and her learner, Saw-ku, venture through lessons with an excitement that is evident whenever speaking with them. Their work together was recently featured in The Reader where Saw-ku shared his experience as a Burmese refugee. Tutoring adults one-on-one is a learning experience. Though I’m a retired teacher of English Language Arts and a former speech coach, tutoring an adult from Myanmar is a challenge for me because I’m so ignorant. Yes, ignorant. Thankfully, the Literacy Center of West Michigan understands that even experienced educators, though passionate about teaching, have much to learn. It’s the reason Literacy Center required me to attend workshops on how to interact learners from an unfamiliar country who neither shares my history or culture, language or alphabet. When we think of grammar, our minds usually wander to the days in our past, stuck in a stuffy classroom in high school where we had to diagram dull sentences. Grammar is one of those skills that is part of the essential building blocks of the English language, and can vary significantly across languages. I really think we take for granted the “ear” we have developed over time, which helps us use, or intentionally not use, the correct grammar when we communicate. For this reason, grammar can be difficult for tutors to teach effectively and in an engaging way. Azar’s Fun with Grammar is full of fantastic communicative activities to practice various grammar topics. While many of the activities are more geared towards a classroom setting, all lesson plans and worksheets can be adapted to be used in tutoring sessions. The activities are also labeled by proficiency level. With varied topics in both fiction and non-fiction, Pearson and Penguin Active Readers combine short stories, reading activities, and an audiobook into one compact text. Titles range from classic American and British literature to important historical figures and cultural events. Some titles we have stocked in our library are The Secret Garden, Nelson Mandela, The Three Musketeers, and Frankenstein. Each printed reader comes with a CD of the complete audio recording. Each text begins with pre-reading activities designed to engage a reader’s prior knowledge on the topic, to introduce main characters, and to encourage learners to make simple assumptions about the story. Each chapter has corresponding illustrations to provide context and reinforce a character’s emotions, relationships, or current actions. As many of our workbook series do, these stories highlight new vocabulary and provide definitions at the bottom of each page. 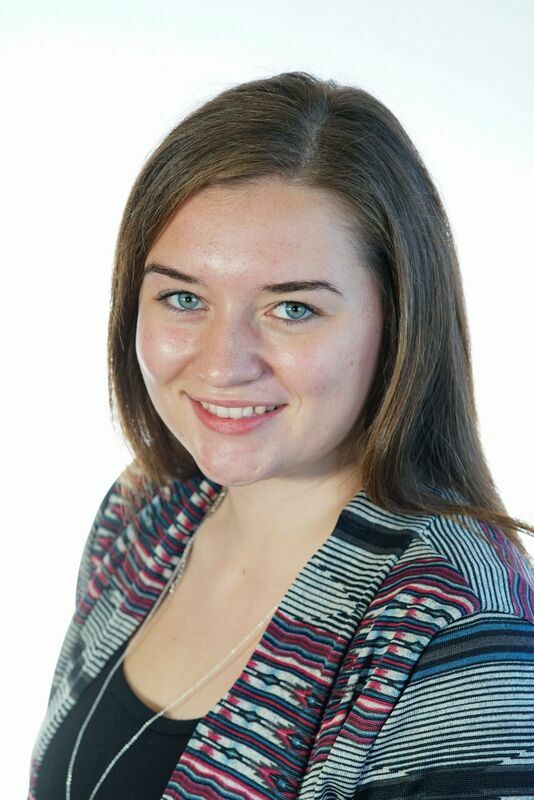 Guest Blogger: Miranda Buckwald. Miranda has been part of the Literacy Center of West Michigan and the Adult Tutoring Program as an AmeriCorps member since August 2017. 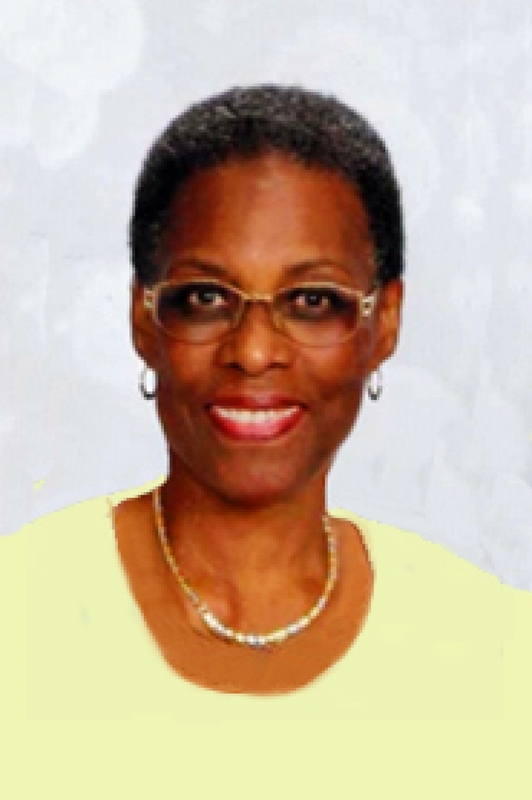 She tutors six English Language Learners and also facilitates our English Conversation Club. As an AmeriCorps member, I serve the Literacy Center as a full-time tutor. This means I have a caseload of learners that I meet with every week and I run an event called Conversation Club. Working closely with the Adult Tutoring Program has shown me that the best thing we offer learners is flexibility. Since August, I’ve met with learners all over Grand Rapids who have unique backgrounds and goals. I’ve met learners who work full time and learners who are raising families. I’ve met refugees, single-parents, some studying for their driver’s licenses, some working towards citizenship, and others who just want to help their children with homework. I see these qualities reflected in the individual goals of every learner, and I get to help them work towards these goals. Sometimes, this means meeting twice in one week to study for a citizenship test scheduled the next Tuesday. Other times, it means showing a learner how to text. I’ve learned that every task, big or small, is important to my learners in their everyday lives. All our supplementary books have been color-coded according to genre. Textbooks and reference materials have been rearranged, and now they are ordered alphabetically. We have created a catalog that will help you find the most appropriate material for the level and needs of your particular learner. We also would like to remind you that the doors of the Tutor Library are always open! You may come at any time to check our materials. You also may make arrangements to meet other tutors to prepare lessons together, talk about your challenges, or just to hang out! This is a space for you! Looking forward to seeing you at the library! New content especially for you, our tutors! With this brief post, we are starting a series of monthly articles directed specifically at the tutor team of the Adult Tutoring Program. In these articles, we will be talking about textbooks, reference books and supplementary materials in our Tutor Library, tutors’ stories, and other relevant information. Our intention is to introduce materials that could be interesting and useful for you, our tutors. Also, we wish to create a space for you to share your experiences, challenges, and accomplishments as tutors at the Literacy Center of West Michigan.